More being spun and may be available for sale. Please contact me if you need more than what is in stock below. Natural colours of fleece of all animals have a variation some slight some marked. 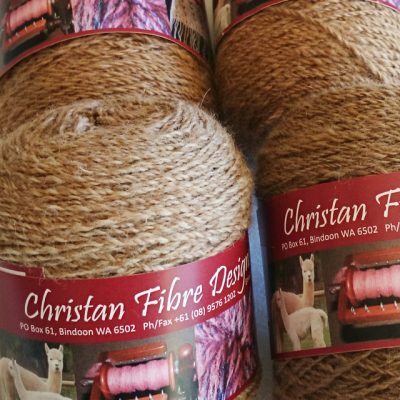 All the yarn that is provided at this time is hand-spun by Australian Designer Christine Pietraszek and mostly used in my creations however, there have always been craft people looking for those special yarns. 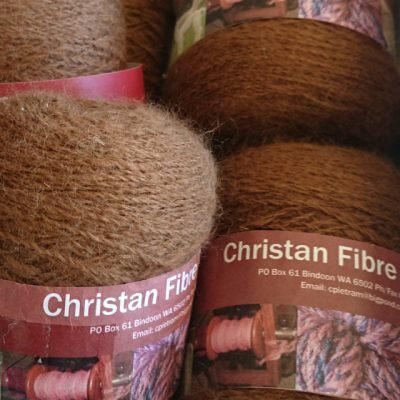 These yarns can be used as a feature or for that special project, but there is no way of guaranteeing a matching for the shade or natures dye-lot, even with the same animal from season to season. I love working with what nature provides and creating something beautiful. I hope you enjoy them as much. This is not a large quantity yarn shop! 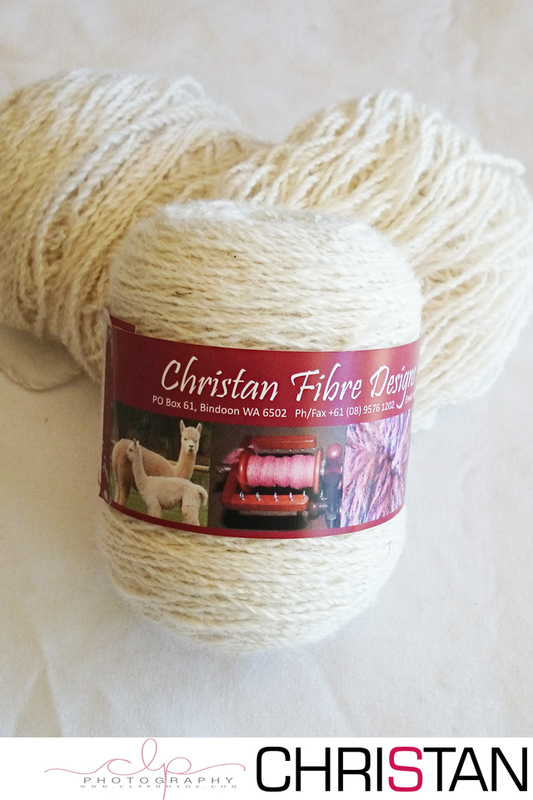 We’re more of a Specialty Yarn Boutique helping the special yarn shopper that wants quality hand spun yarn in smaller quantities to add to that special project. 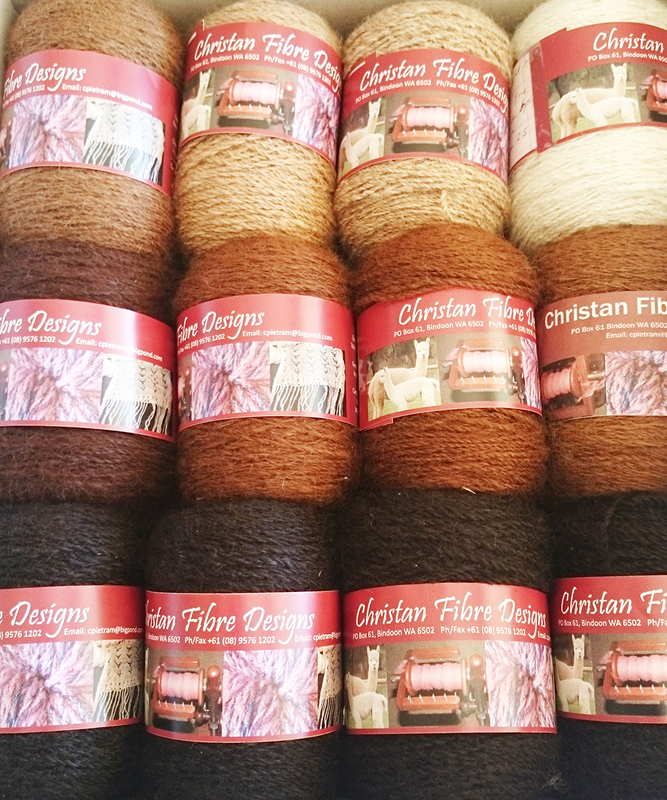 I have a range of natural colours in a range of plys, this often being governed by the fibre itself. 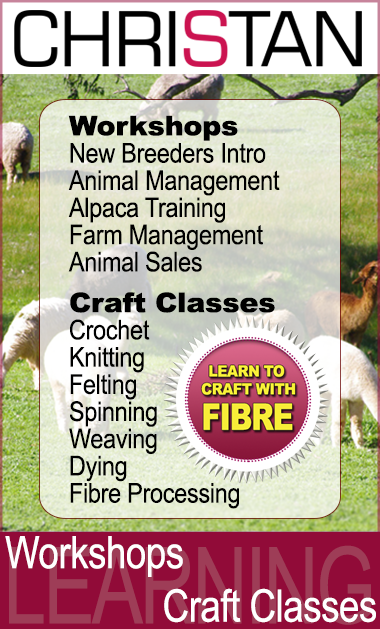 I have small quantities of Huacaya and Suri Alpaca as well as Corriedale wool in a variety of colours. We will endeavor to keep as up-to-date as possible with what I have available, however feel free to contact me if you need more information. With most of the yarns and I am able to tell you which animal has provided their fleece for spinning.